Held annually, the Prospitalia Congress has established itself as a leading forum for exchange and knowledge transfer. Each year, over 600 industry suppliers and hospital clients meet to share best practice reports, keynotes and attend workshops. 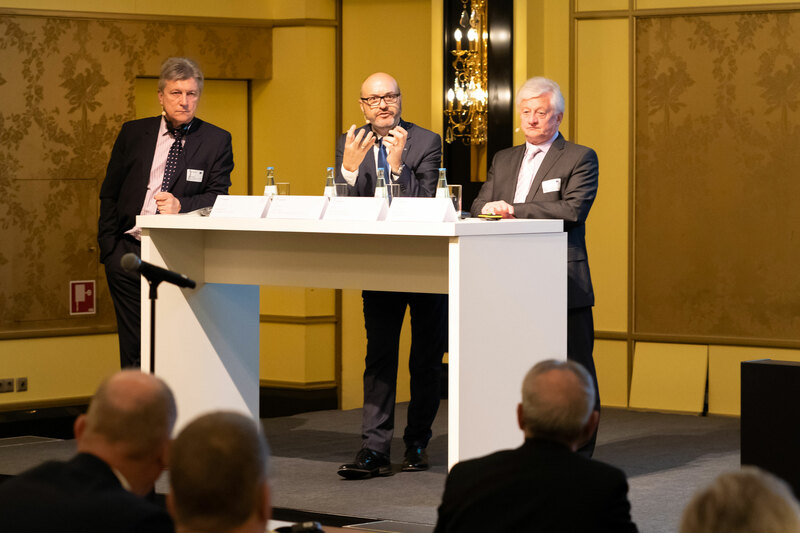 This year’s congress was no different with the theme “It’s about every penny – transparent, digital data acquisition of all clinical processes for successful purchasing and efficient hospital management”. The h-trak system certainly delivers this! Its use for capturing and providing accurate procedural information was explored in the keynote presentation. Having implemented h-trak a few years ago, Mr Keith Jones, Clinical Director of Surgery at Derby Teaching Hospitals, focused on the clinical benefits of product variation and workflow management and the vital product recall functionality that h-trak brings to his theatre suites. 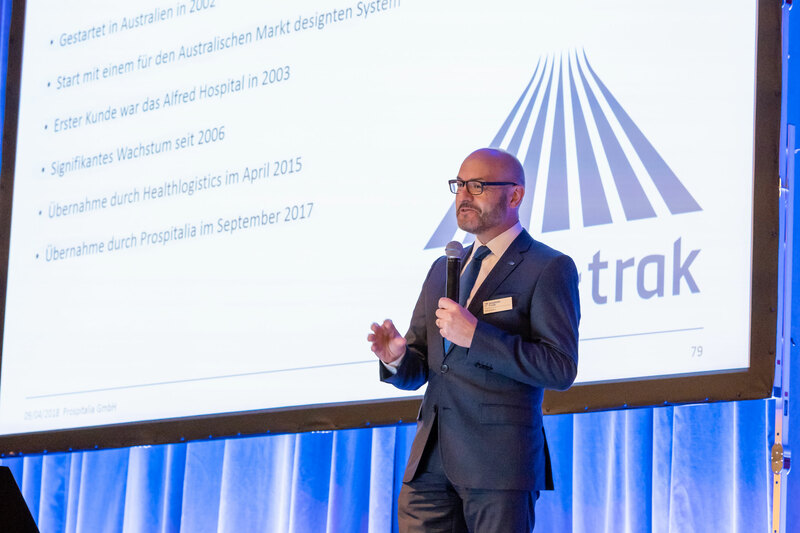 Later in the day, the financial and operational value of h-trak, especially for materials management, was outlined by Kevin Downs, Director of Finance and Performance at Derby Teaching Hospitals, who shared the platform with Kirk Kikirekov, MD, Prospitalia h-trak. Kevin explained how the trust has achieved significant savings through efficient materials management, enabled by patient centric, consumption-based replenishment process that h-trak offers. 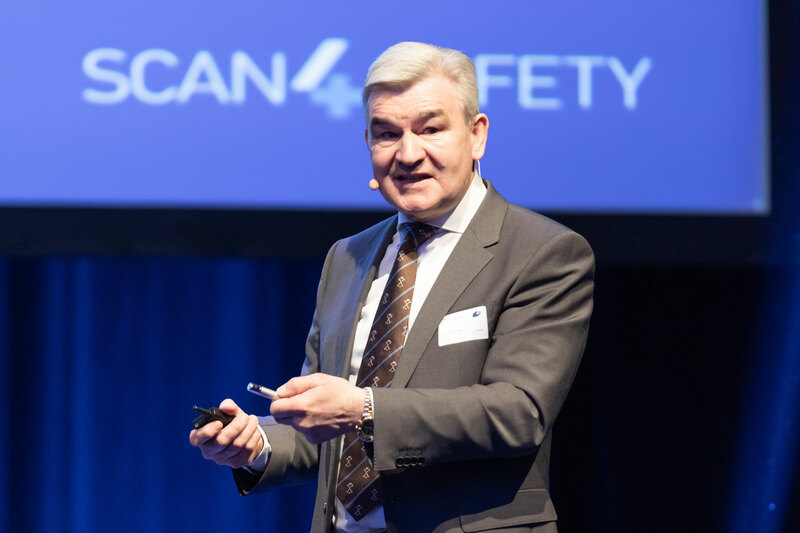 Kirk supported the presentation with a view on the upcoming developments within the h-trak system and outlined the company’s plan to roll out the service within Germany and The Netherlands. Some of the questions fielded by Kirk were very insightful, with a few participants asking how the h-trak system can be used for planning and forecasting budgets. The h-trak system is often used for this purpose by customers, since the granularity of information enables hospitals to use the data to determine their budgets based on their casemix planning. 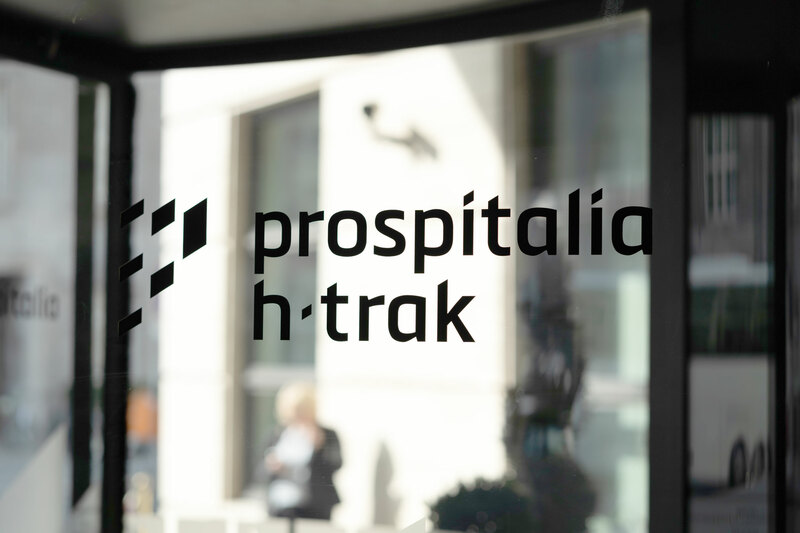 For more information about the event or to discuss how the h-trak system can help your hospital please email info@prospitalia-htrak.com.